Compassionate love is not merely an act that has sprung up from a sense of ethical duty, but something that binds our world. The world seen is bound to the heavenly world, that world which is unseen. One world is temporal, and the other world is eternal, yet both have been created by God. The temporal world is where we prepare ourselves for the eternal world. Mercy and love is the means by which both are connected. We may think ourselves rich in liturgical correctness and wealthy in traditions, but if we are not filled with love and mercy, we are in reality bankrupt. Christ Himself made love and mercy the chief criterion by which we will be judged on the Last Day. The fulfillment of the law is love, not liturgical correctness, as was thought by the Pharisees. 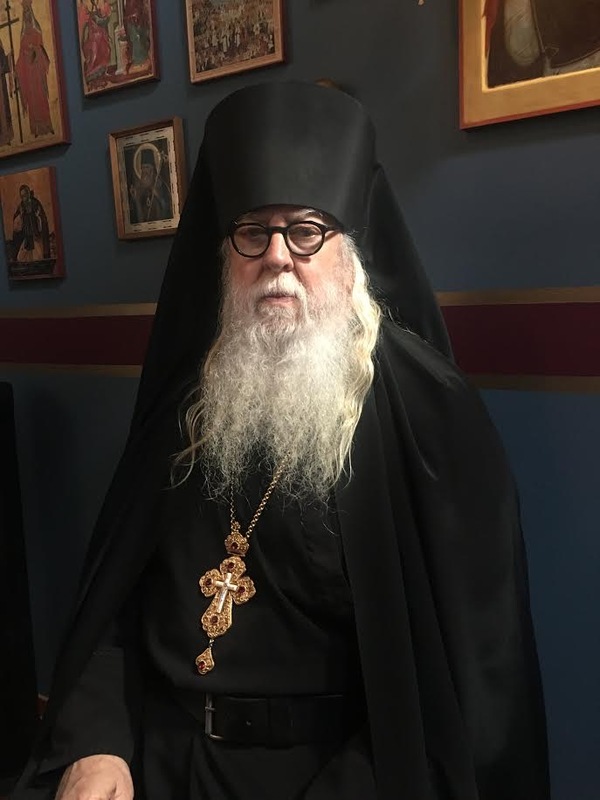 When we see our Orthodox Christian faith only in the context of liturgical correctness, and the length of our services, and our adherence to the fasting rules, but do not love others, we will have gained nothing of eternal value. 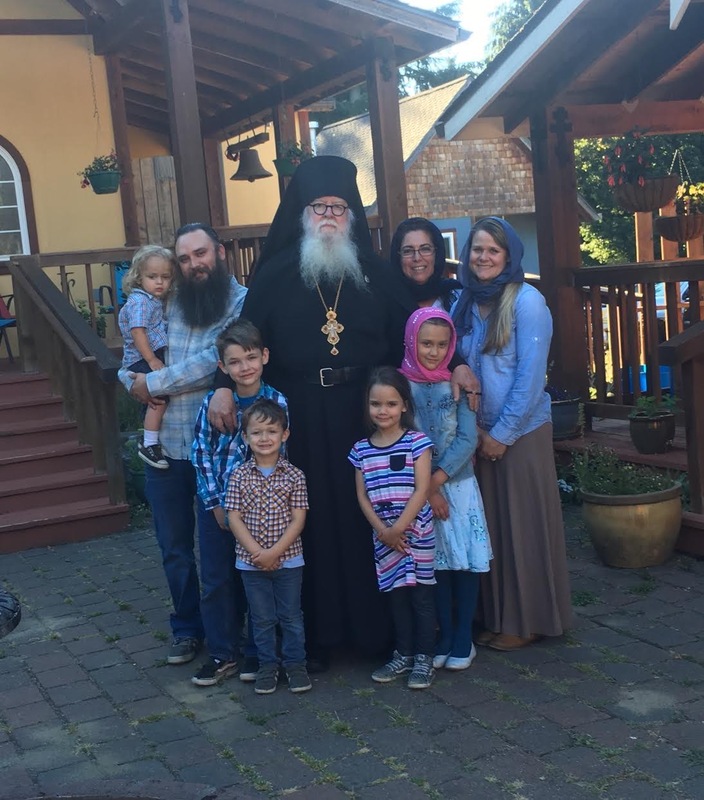 If we do not show compassion and mercy towards everyone we meet, we will have committed a grievous crime against our Orthodox faith, and will stand before God with nothing to show for our life. If we seek power and control over others, seeing ourselves as above them, our lack of love will be to us, condemnation. Our mercy is the expression of our love of God, for it is in our love of God that our mercy is poured out upon those who suffer, and upon those who are ill, or helpless in body and mind. Our Christian mercy springs from love and is a concrete expression of our love for God. “Bororodsko-Ufimsly” Icon of the Mother of God (1621). St. Barnabas, elder of the Gethsemane Skete of St. Sergius’ Lavra (1906). 28 But if anyone says to you, “This was offered to idols,” do not eat it for the sake of the one who told you, and for conscience’ sake; for “the earth is the Lord’s, and all its fullness.” 29 “Conscience,” I say, not your own, but that of the other. For why is my liberty judged by another man’s conscience? 30 But if I partake with thanks, why am I evil spoken of for the food over which I give thanks? 2 Now I praise you, brethren, that you remember me in all things and keep the traditions just as I delivered them to you. 3 But I want you to know that the head of every man is Christ, the head of woman is man, and the head of Christ is God. 4 Every man praying or prophesying, having his head covered, dishonors his head. 5 But every woman who prays or prophesies with her head uncovered dishonors her head, for that is one and the same as if her head were shaved. 6 For if a woman is not covered, let her also be shorn. But if it is shameful for a woman to be shorn or shaved, let her be covered. 7 For a man indeed ought not to cover his head, since he is the image and glory of God; but woman is the glory of man.